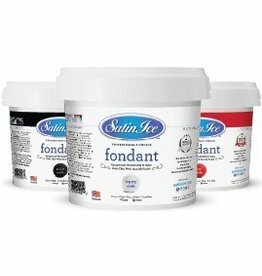 Satin Ice offers one of the highest quality fondant in the market. it is made of premium, allergen free ingredients and has a great marshmallow taste. At eCakeSupply we make baking and decorating easy!